Joanne Sher: Editor/Proofreader : Some FREE Christmas Treasures - Including My Own!! Some FREE Christmas Treasures - Including My Own!! 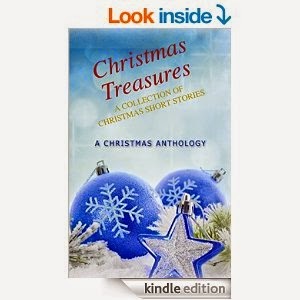 I know I've mentioned it here earlier this month, but I have three stories in a wonderful Christmas anthology that is available on Amazon right now called Christmas Treasures: A Collection of Christmas Short Stories. There's a little something for everyone - romance, humor, tears, you name it - all about this wonderful time of year.